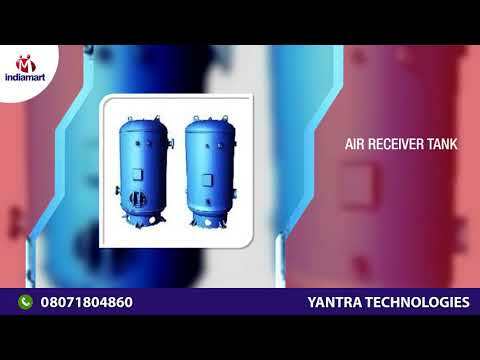 Established in the year 2009, we Yantra Technologies, are renowned Trader and Supplier of a broad range of Reciprocating Air Compressor, Rotary Screw Air Compressor, High Pressure Air Dryer, Refrigerated Air Dryer, Air Receiver Tank, Auto Drain Valve, Tool Handling Equipment, Tool Clamping Fixture, etc. We source these products from the most reliable & trustworthy and vendors of the industry. Our vendor assures us that all offered products are precisely developed utilizing the best quality raw material following the conformity of the set international quality measures.